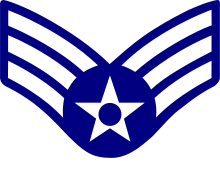 Airman first class (A1C) is the third enlisted rank (E-3) in the United States Air Force, just above airman and below senior airman. 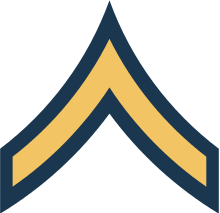 The rank of airman first class is considered a junior enlisted rank, with the non-commissioned officers and senior non-commissioned officers above it. 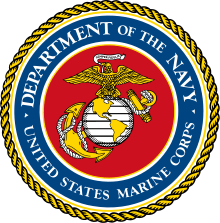 Airman first class is a rank that has also been used by the U.S. Navy and the U.S. Coast Guard, although it is not currently in use. 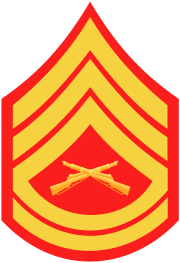 In documents about the history of U.S. armed forces, you will frequently see this rank abbreviated as "A1C". Agreeing to an extended-length enlistment (normally at least six years). 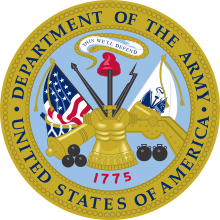 Those who are promoted to this level upon completion of basic training also receive a retroactive pay increment that brings them up to the E-3 pay grade corresponding to airman first class, going back to day one of their enlistment. In other words, they get paid as if they had enlisted as an airman first class. However, if for some reason they get expelled from basic training, they do not receive this extra pay, and just get paid as airmen basic for the time that they spent in the Air Force before getting discharged. 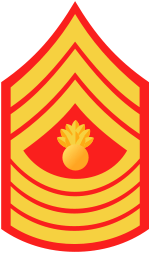 From 1947 to 1952, this rank was known as an Air Force corporal, and from 1952 to 1967 it was called an airman second class. 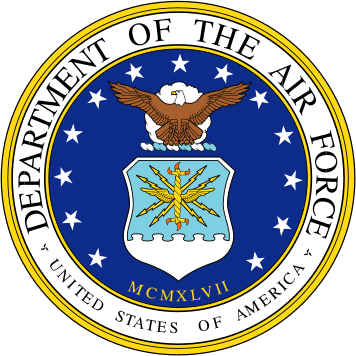 Also during this time frame, the E-4 paygrade rank, now known as senior airman, was called airman first class. Airmen first class are often nicknamed "dragonfly wings" due to the insignia's resemblance to that animal's two pairs of wings. 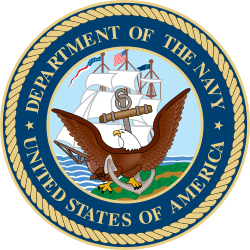 ↑ The U.S. Navy has very similar six-year enlistments for nuclear power, and electronics. ↑ "http://members.gocivilairpatrol.com/media/cms/Cadet_Super_Chart_94732A5667D92_C5995ABD1FAC3.pdf." Cadet Super Chart. N.p., n.d. Web. 16 Mar. 2014. <http://members.gocivilairpatrol.com/media/cms/Cadet_Super_Chart_94732A5667D92_C5995ABD1FAC3.pdf>. This article is issued from Wikipedia - version of the 8/23/2015. The text is available under the Creative Commons Attribution/Share Alike but additional terms may apply for the media files.